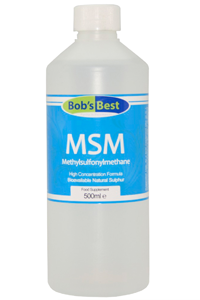 MSM (methylsulfonylmethane)is a naturally occurring sulphur compound found in fruits, vegetables, cow's milk and meat. It is a key building block of glycosaminoglycans. Suggested use: Take up to 1 tablespoon in 300ml of juice or water daily. 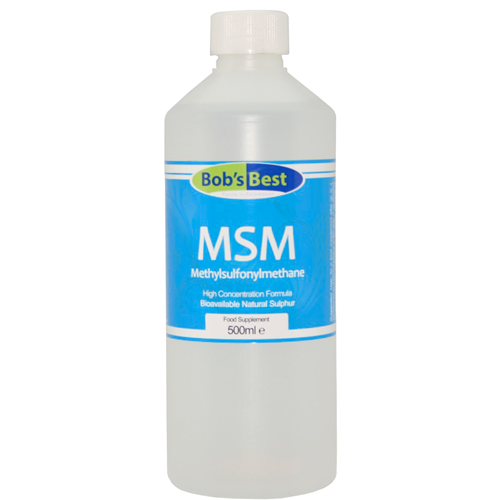 Ingredients: Pure MSM, distilled water.